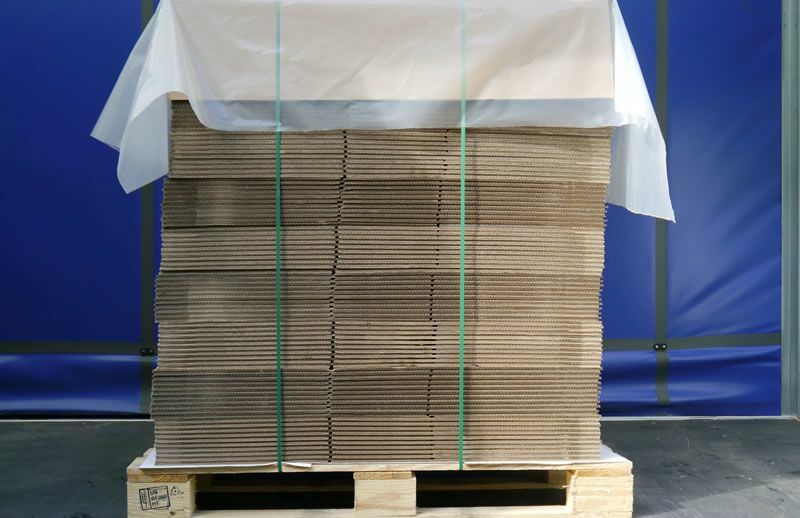 When dispatching goods by post, our customers look for reassurance that the packaging materials we supply are durable, hard-wearing and sized appropriately for the best protection possible. LancoPak holds stocks of bubble lined mailing envelopes, self-seal mailing bags, ‘Document Enclosed’ envelopes and postal tubes. LancoPak holds stocks of bubble lined mailing envelopes, self-seal mailing bags, ‘Document Enclosed’ envelopes and postal tubes to provide an effective packaging solution for postal deliveries, and we have a range of options to suit your requirements. Our self-adhesive tapes lend additional protection to packages couriered by post. 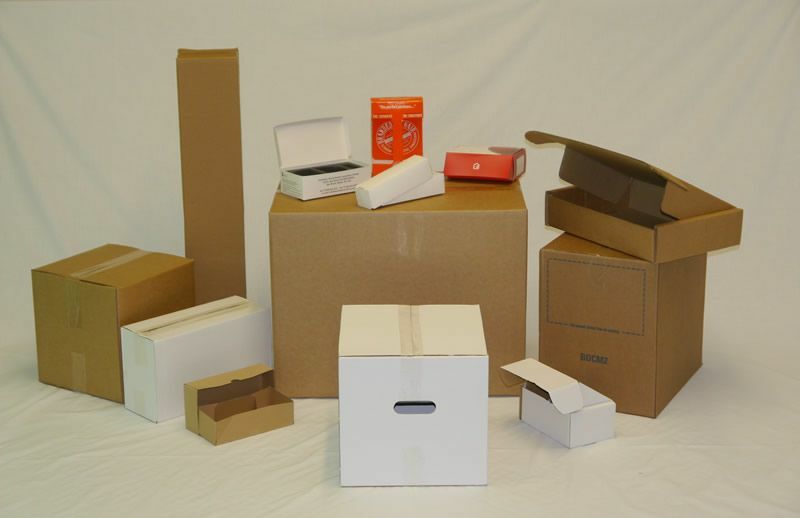 We supply a huge range of packaging products. If you don’t see what you’re looking for, please contact us and we’ll be pleased to help. 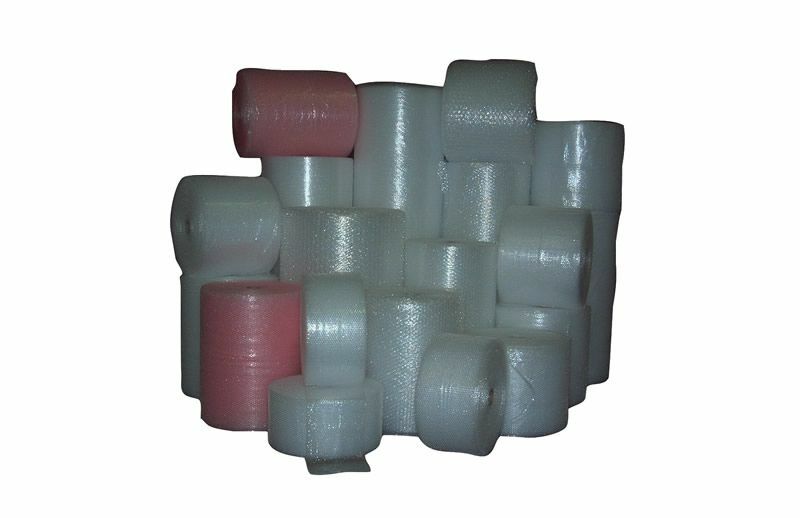 LANCOPAK supplies a wide range of quality packaging materials and accessories at competitive prices. 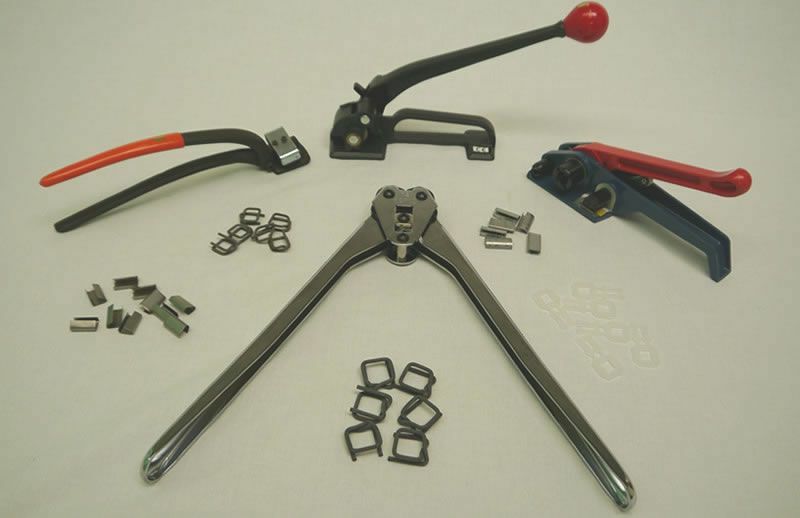 We can deliver locally or nationally, and our fast turnaround keeps your business ticking!